There are many non-encouraging signs regarding the future of Lancia. Without a strategic partner for FCA and given the business plan presented last June, the omensthat give the Lancia brand a finished product by 2020 are increasing. Let's analyze the situation today by making forecasts for the future. We start from sales. The brand today is in sharp decline with a heavy sign less in Italy than in Europe (although very few, but some Ypsilon still manages to get out of our borders to be registered elsewhere). Since the beginning of the year, Lancia has sold 31,895 cars in Italy in 8 months, with a drop of around 28%. Turning to European data where Lancia is joined to Chrysler, even here the loss is heavy and above 26%. Lancia probably will not touch the 55 thousand units sold in the entire 2018. Taking a look at the press page of the FCA group we can see clearly how for all the brands some news is launched constantly. At least once or twice a week all FCA brands are the subject of official press releases. New engines, versions, accessories, events, etc. In short, the movement in Fiat, Alfa Romeo, Abarth and Jeep is all right. This does not happen in Lancia. The latest updates date back to February 2018, from then on only financing solutionsparticipation in the Parco Valentino in Turin and the "Price Marathon" common to the entire FCA group. 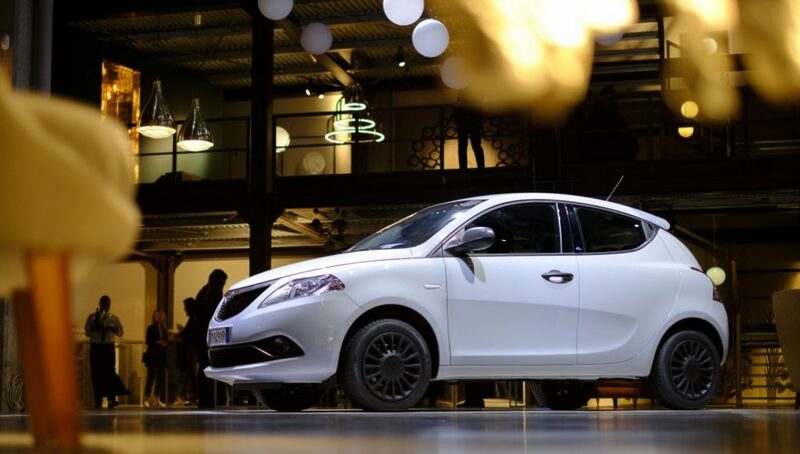 In short, there is no excitement, there are no ideas and poor Ypsilon is inexorably aging. The Casa compact is currently produced in Poland. Establishment in which the production of the Fiat Panda should soon be hijacked on June 1st by poor Marchionne.